Which VR headset to choose from Facebook’s two new virtual reality headsets: Oculus Rift S and Oculus Quest? Answer through our comparison. 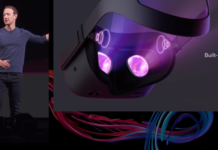 As part of the GDC 2019, Facebook has unveiled its new VR headset for PC: the Oculus Rift S. With the Oculus Quest, announced in late 2018 and expected for the spring of 2019, the firm of Mark Zuckerberg is preparing to launch two new virtual reality headsets. In fact, you may be wondering which one to choose. Of course, both devices have significant differences in performance and functionality. 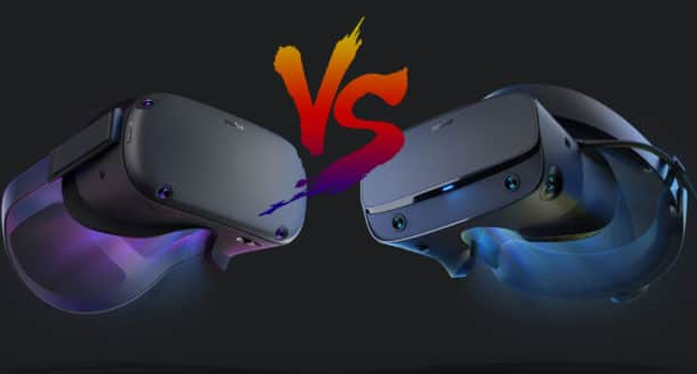 We propose to review the commonalities and differences between Quest and Rift S.
Like the Oculus Quest, the Oculus Rift S features 6DoF Oculus Insight tracking technology. This is the main improvement over the first Oculus Rift. To put it simply, this technology allows the headsets to follow the movements and position of the user with cameras on the front. There is no need to have external sensors in the room as was the case with the original Rift. 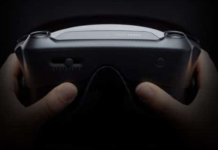 In addition, the Rift S will be provided with the same Touch controllers as the Oculus Quest and not with those of the first Rift. The headphones are also identical. 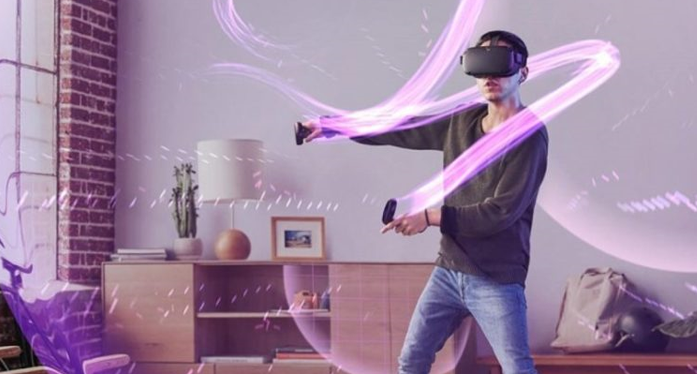 In addition, note that many games available on Oculus Rift will also be available on Oculus Quest. 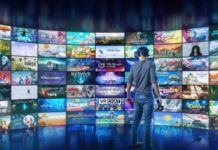 Moreover, it will be possible to play a game on Quest and Rift S after buying it once on the Store (provided it is compatible with both headsets). The last common point between the Rift S and the Quest is the price. Indeed, both devices will be offered for $400 and will both come out in the spring. This is why it can be difficult to choose between the two. Now that we have reviewed the commonalities between the Rift S and the Quest, there is room for differences. The main thing is that the Oculus Rift S is a PC VR headset, while the Oculus Rest is a standalone VR headset. 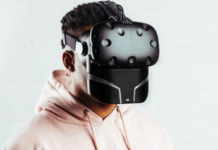 A PC VR headset, on the other hand, needs to be connected to a computer to work. In the case of Rift S, the PC in question must be equipped with at least one Nvidia GTX 1060 or AMD Radeon RX 480 graphics card. In fact, if you do not have a powerful enough PC, it is cheaper to invest in an Oculus Quest. This device also has the advantage of being portable, since it runs on battery. On the other hand, if you already have a gamer PC, the Oculus Rift S may be a smarter choice. 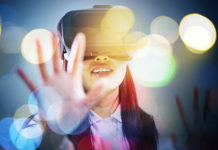 For good reason, even if the Quest and the Rift S will have games in common in their respective catalogs, the games will be less detailed visually on Oculus Quest than on the Rift S. For cause, while the Rift S draws its power of a PC, the Quest is satisfied with a Snapdragon 835 mobile processor and a 72Hz screen. For the same reasons, the most complex games simply can not be worn on the Quest. 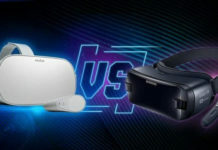 If you want to enjoy the most advanced virtual reality experience possible, with detailed graphics and impressive visual effects, then it’s better to go for the Rift S. Now let’s see the difference in performance between the two VR headsets more in detail, with the comparison between their technical characteristics. In terms of weight, the Oculus Quest weighs 470 grams. It is therefore lighter than the Rift up to 100 grams. The Rift S, for its part, weighs slightly heavier than the Rift. Both devices are equipped with the same open-ear audio headset, with a 3.5mm jack for connecting headphones or external headphones. Regarding the screen, the Rift S has a 1280 × 1440 LCD type screen per eye with a refresh rate of 80Hz. The field of vision is a little wider than the Rift, which was 110 degrees diagonally. For its part, the Quest has a Dual OLED display with a definition of 1440 × 1600 per eye with a refresh rate of 72Hz. The field of view is about 100 degrees, but the precise figure is not confirmed by Oculus. 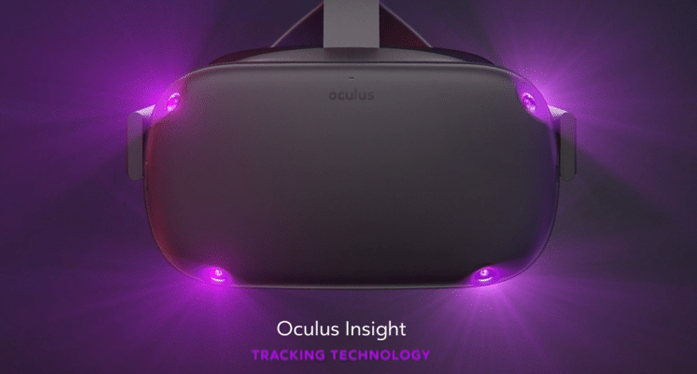 The Quest and Rift S have the same inside-out tracking system (without external sensors) 6DoF Oculus Insight. However, the Rift S has 5 front cameras, compared with only 4 for the Oculus Quest. 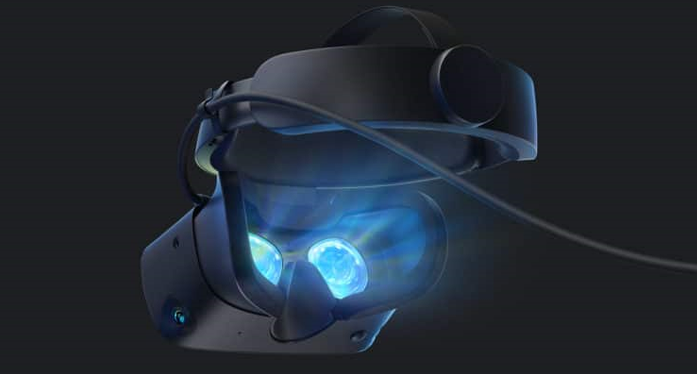 To work, the Oculus Rift S must be connected to a PC, while the Quest operates autonomously. Its battery offers a range of between 2 and 2.5 hours. Both devices will be released in the spring of 2019, for a price of about $ 400. In conclusion, it is clear that these two VR headsets have many similarities. As discussed above, the main difference is that the Quest is a standalone headset and the Rift S a VR headset for PC. If you have a gaming PC, we recommend the Rift S. If not, the Quest is more interesting.